The Toyota Highlander is a moderately affordable car to cover via car insurance, with average annual outlays $100 more affordable than the national mean. The Highlander supplies poor cost-to-insure value, with a more expensive-than-average insurance rate-to-MSRP quotient. 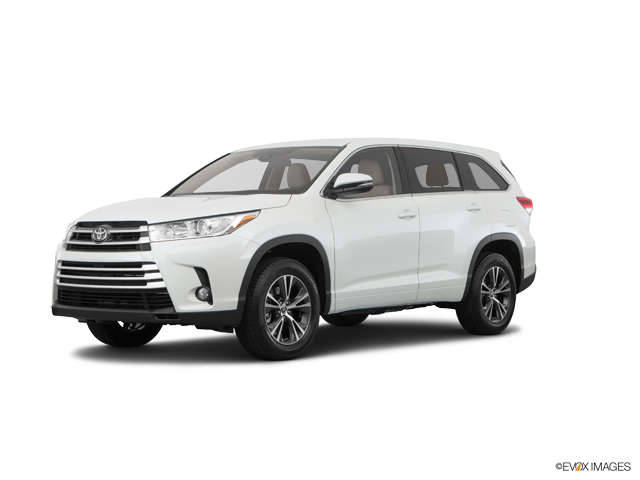 Plymouth Rock Insurance offers the cheapest car insurance rates for the Toyota Highlander, with a mean yearly rate of $733 — 68% cheaper than the average among top insurance companies. The most expensive car insurance carrier for the Toyota Highlander is Liberty Mutual, offering an average price of $1,773 annually. Dive into the pricing information below to review Toyota Highlander car insurance rates offered by established auto insurance companies. How much does it cost to insure my Toyota Highlander? Compare all 2017 Toyota Highlander insurance rates. Compare all 2016 Toyota Highlander insurance rates. Compare all 2015 Toyota Highlander insurance rates. Compare all 2014 Toyota Highlander insurance rates. Compare all 2013 Toyota Highlander insurance rates. Compare all 2012 Toyota Highlander insurance rates. Compare all 2011 Toyota Highlander insurance rates.